How did she see the true identity of this infant? She entered into continual awareness of God’s presence through prayer. Prayer was the intimate dialog between herself and God, her true and constant Companion who met her in prayer and would tell her His secrets (see Luke 8:10) because of their close relationship. 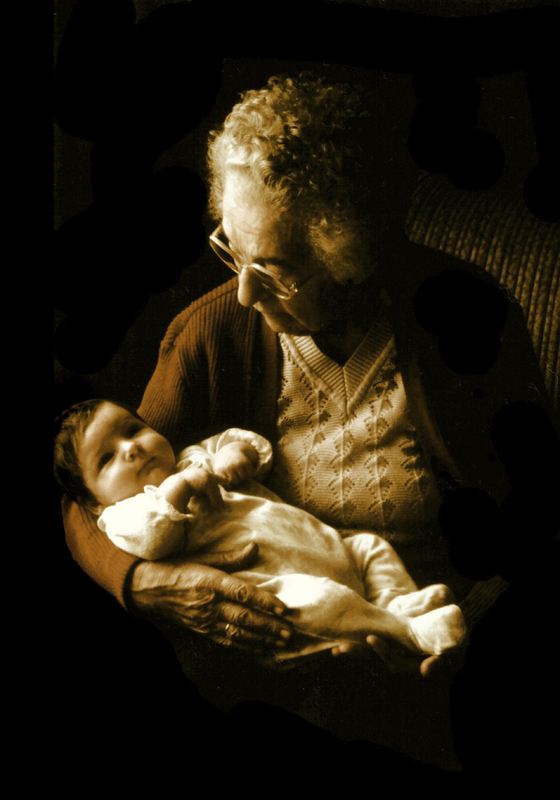 So, if you are a grandmother, this is your time to “see” the unseen in the younger ones among us and call it forth. The world has need of you. And what is to come needs those who will call it out in the young and release it through intercession. Julia Loren is a prophetic author of several books including Shifting Shadows of Supernatural Power, Claim Your Anointing and The Future of Us: Your Guide to Prayer, Prophecy and the Coming Days. She lives on an island in the Pacific NW. This entry was posted in Uncategorized and tagged Julia Loren, Julia Loren Ministries, The Grandmas by Candy Abbott. Bookmark the permalink.